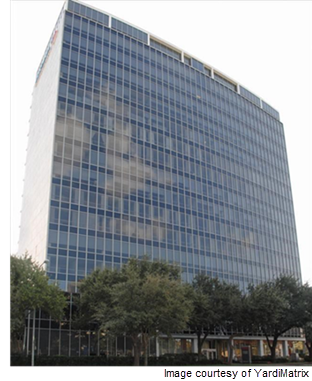 ​ ​HOUSTON – The Texas A&M University System Board of Regents authorized the purchase of an 18-story office at 1020 Holcombe at Main building across from the Texas Medical Center. The 280,000-sf, Class B​ office building is on 5.5 acres and will serve the university's EnMed medical school partnership with Houston Methodist Hospital. The building is adjacent to Texas A&M Health S​cience Center's Institute of Biosciences and Technology.